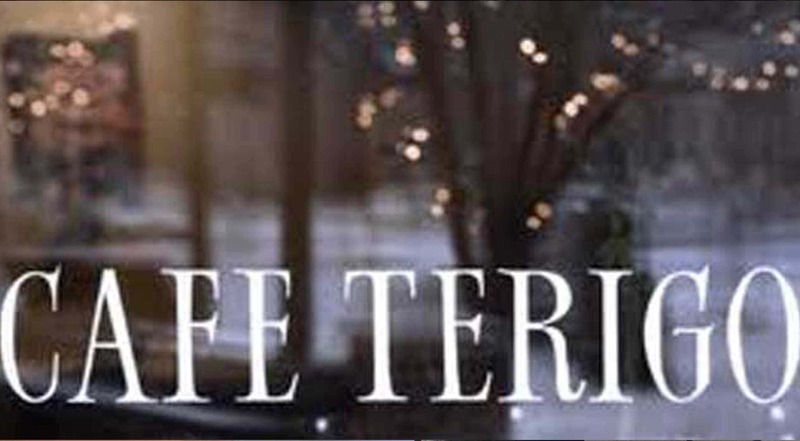 Café Terigo, celebrating 22 years in the heart of Park City's historic Main Street, offers hearty cuisine inspired by Northern Italy and Southern France. Café Terigo has successfully maintained a high-quality reputation and level of satisfaction among its customers, who return year after year. We look forward to serving you! Ed Axtell, owner and chef, prepares his specialties with great detail to quality and consistency. We offer lunch and dinner in a warm atmosphere with friendly and efficient service.